This May is customer appreciation month at Monster Displays. 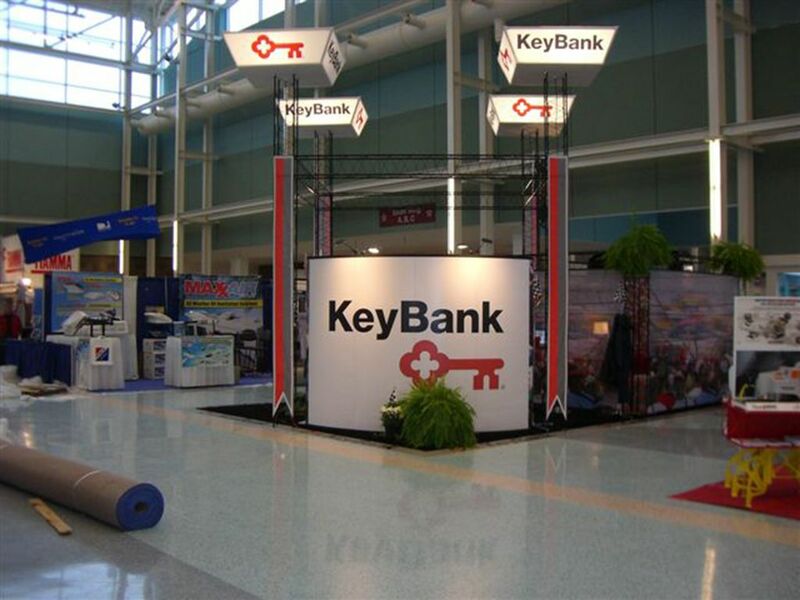 Our passion is producing creative trade show booths for thousands of worldwide and local brands. Without your support we would not be here. 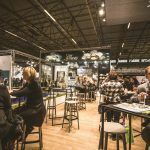 For this reason and so many others, this month we hope you will share your event exhibition experiences and join this page. To contribute your booth “selfies” just contact our team and send us images of your display at a recent show. To show our appreciation you will get 5% OFF your next order with us and your images will be immortalized in our new happy customer gallery. Want to learn some more tips on how to create and keep happy customers? 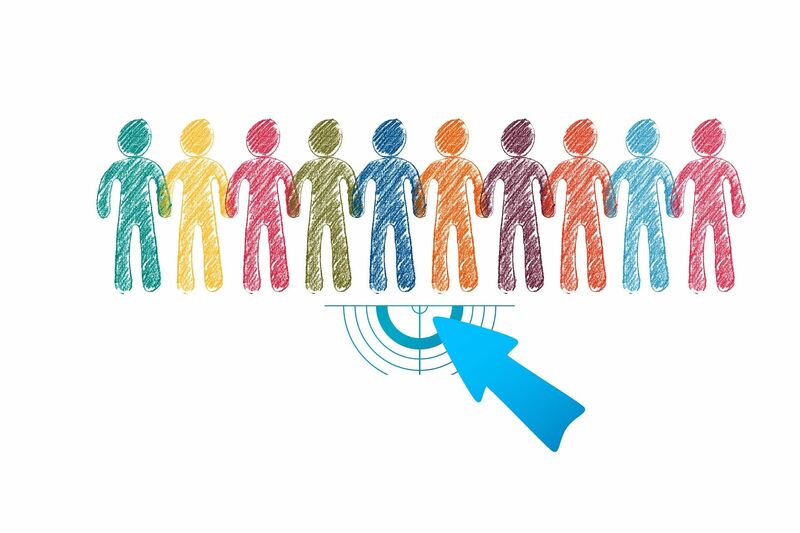 Don’t miss our 5 Ways to Create Happy Customers! 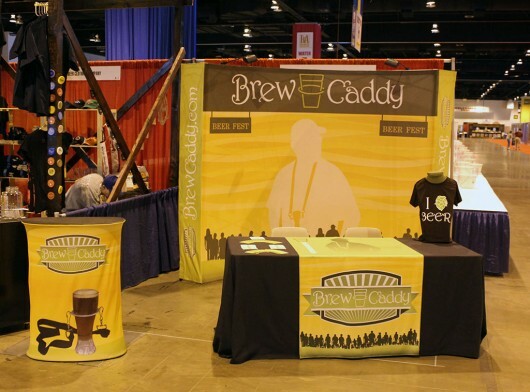 Now…Check out some cool booth designs! Our mission at DrJ Organics is to produce the safest, most potent and effective natural and organic skin and hair care products available. It is to create products with the most effective skin benefits and safety ensuring healthy skin for a healthy community. To do so, we strive to use the highest quality of raw materials sourced from regional suppliers. Wherever possible, we use renewable resources and ecologically sound manufacturing practices to minimize our carbon footprint. Our skin and hair care products are not watered down and also do not contain phthalates, gluten, parabens, petrolatum or other harmful ingredients. 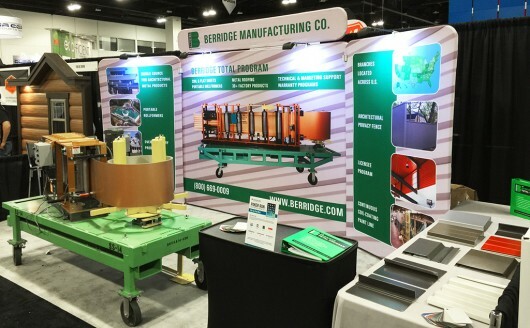 Here we see a nice booth set up fresh out of production. Beautiful product focused dye-sublimated graphics are the star of this 10ft straight tension fabric backwall with a standoff counter and monitor mount combination for a portable, attractive display. They include a 48″ Rollo Diamond banner stand for a freestanding solution they can position farther out to create more brand awareness. Impossible to miss, this custom 20ft x 20ft truss display with four overhead square tapered lightboxes commands attention. 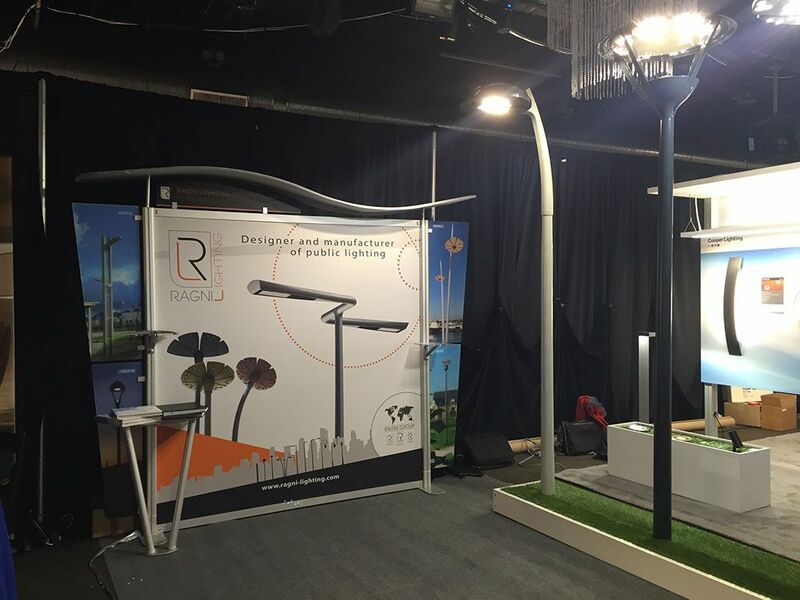 The use of large monitor stand adds an interactive element and a cleanly branded 10ft convex photomural pop up display makes use of prized corner real estate to welcome visitors. Dual EZ Extend double sided banner stands neatly display OHD’s product solutions on durable dye-sublimated full color tension fabric. 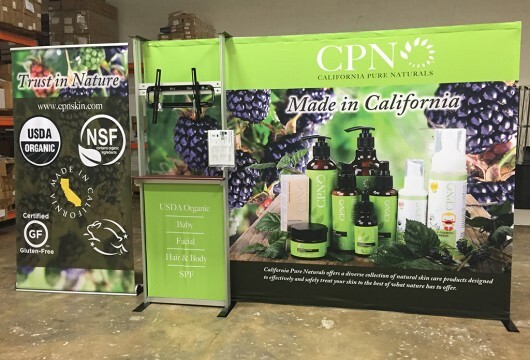 This cool, highly portable freestanding display uses a popular aluminum tube frame so the snap-lock pieces can disassemble into a convenient soft carry bag in just minutes. 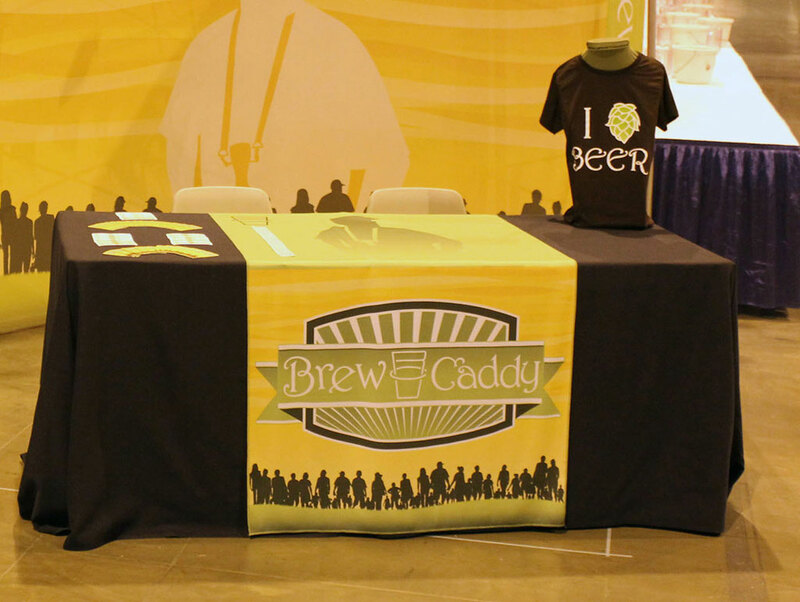 A 3ft 3-sided table runner adds the finishing touch to of branding to the table. 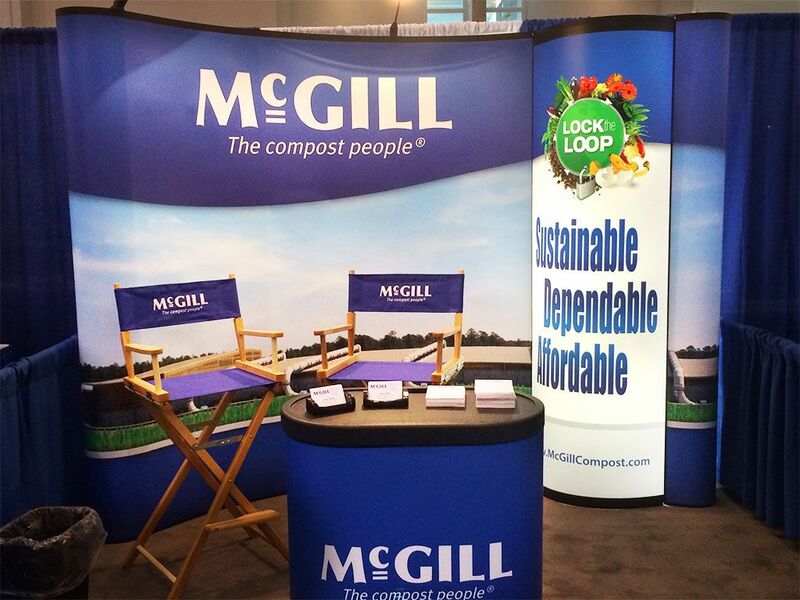 McGill composting systems are designed to create and maintain ideal environments for the proliferation of the specific microorganisms responsible for biodegradation while offering a high level of protection for the wider environment. This booth creates an excellent networking arrangement that uses appealing photomural graphics and cohesive coloring. 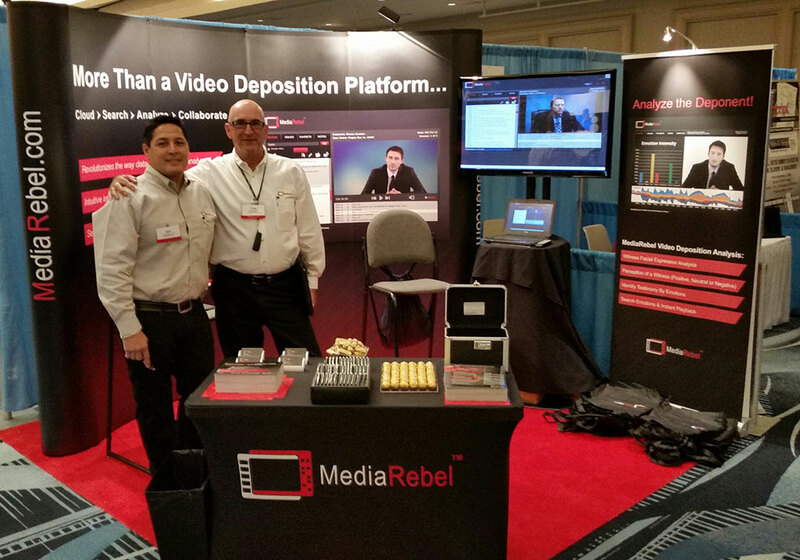 The hero shot of the booth is the brilliantly back-lit bubble panel 10ft curved pop up display. They make use of the branded EA300 case as a counter to offer business cards and other marketing collateral. Bar height custom printed director’s chairs add additional branding and a comfortable place to learn more about the company. An excellent kit value to help you start a conversation! Here is a popular 10ft Energy curved pop up display matched with the dynamic messaging potential of a freestanding monitor mount and end table combo. 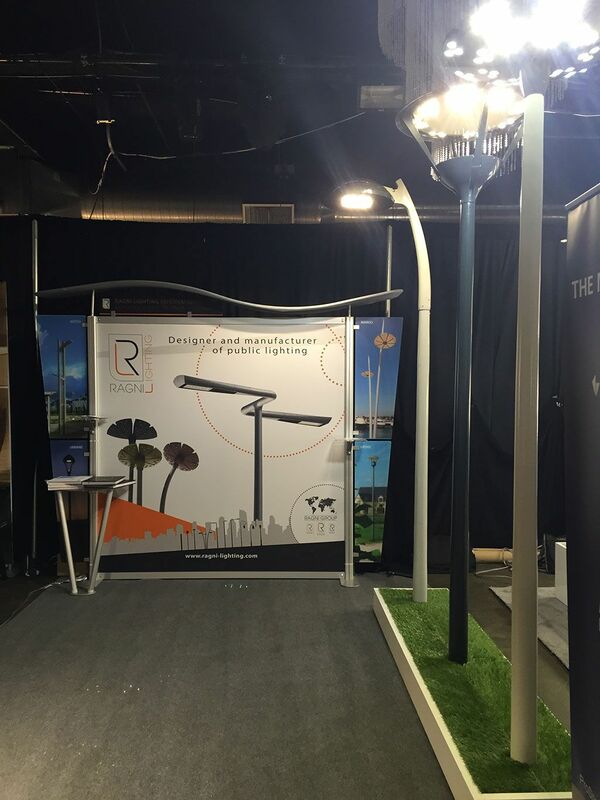 36″ Rollo retractable banner stand with accent lighting from a silver, overhead attached bulb. The sleek, rich black podium is a dye-sublimated tension fabric graphic for the CA500 case-to-counter kit. A great way to store your display safely on the move and gain a place for brochures. 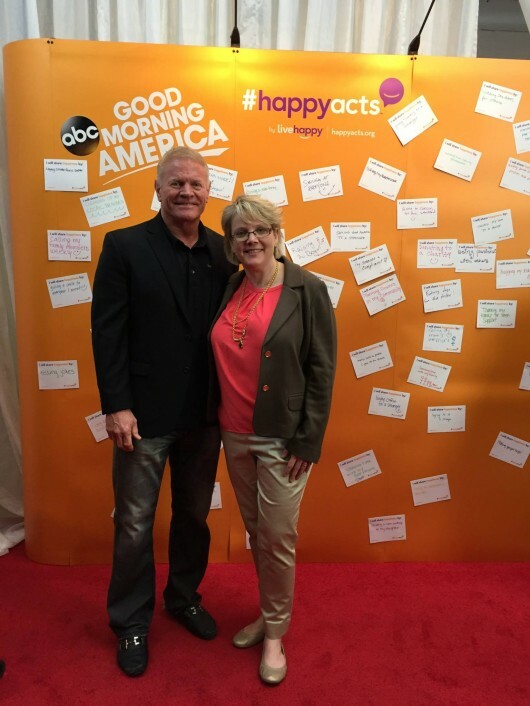 Live Happy is leading the global movement to make the world a happier place. We are dedicated to promoting and sharing authentic happiness, inspiring people to live purpose-filled, healthy, meaningful lives. We’re a magazine, website, resource and movement about a timeless quest: Living a happy life. 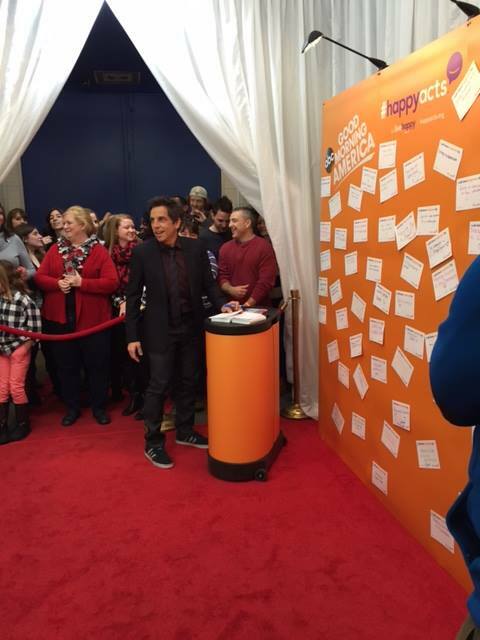 Designed to be a conversation starter and gathering point for the masses, the Live Happy series of 10ft straight photomural Energy pop ups became a national sensation. 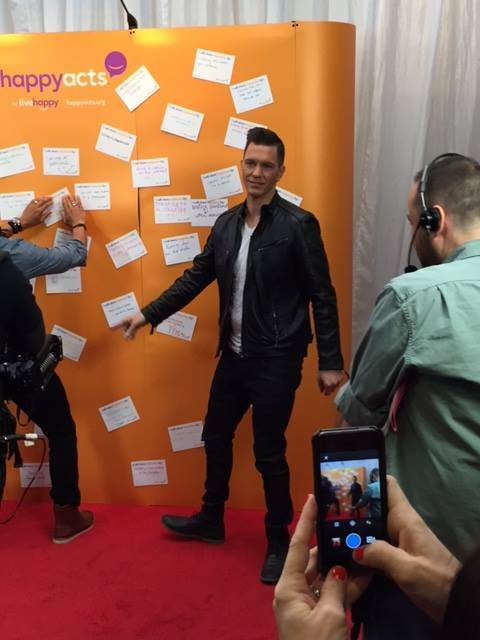 Featuring bold “Live Happy” orange with the #happyacts hashtag that was trending like wildfire on International Day of Happiness last year. The matching branded EA300 case became a functional counter that actively contributed to the ‘Happy Acts’ campaign. 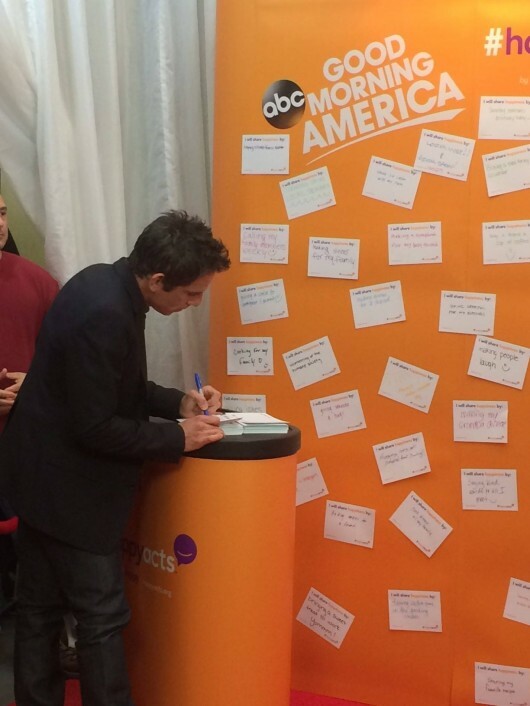 Celebrities like Ben Stiller, along with excited fans of Good Morning America wrote on the graphic wrapped case as they contributed their post to the wall – a collection of the good deeds each person plans to enact that day. We are proud to have helped support Live Happy in bringing such a positive message to life in communities nationwide. This classic 6ft 4-sided draped table throw is just the fit for the tone of this event. 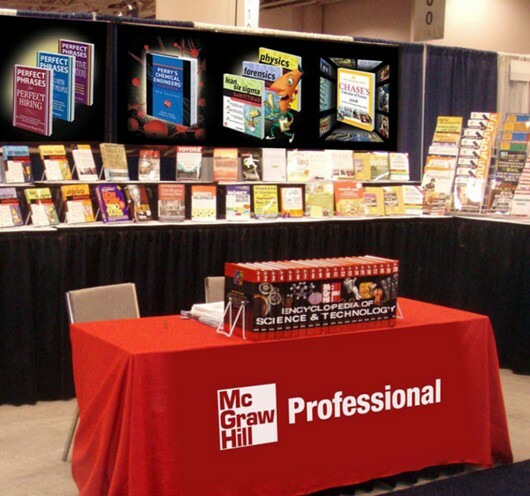 The more quiet, focused academic conference made use of a portable table and chairs set with this pronounced full color dye-sublimated table cover. An always efficient way to represent your brand professionally and simply. 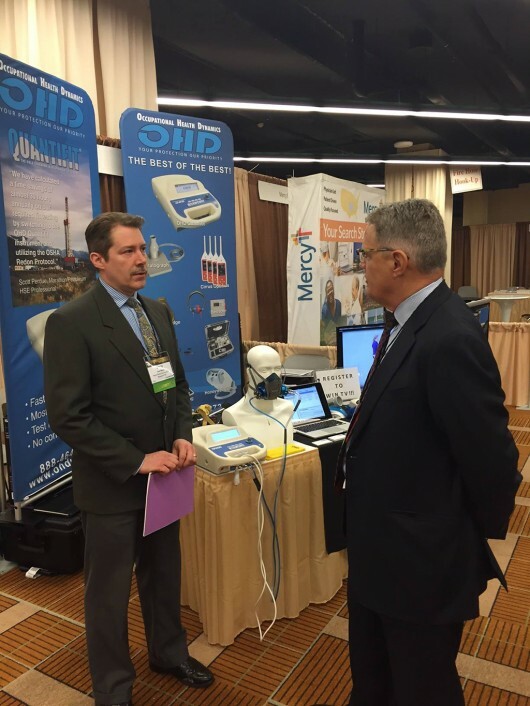 Research, development and innovation are the foundations upon which COJALI is built. For this reason, each and every one of its products have been able to come to life; from fan clutches with electronic control, to valves with electro-pneumatic control, automatic levers, even the diagnosis tool and the new ECU for e-ABS trailers and semi-trailers. All of them were born in this department that comprises all the sections developed by COJALI. 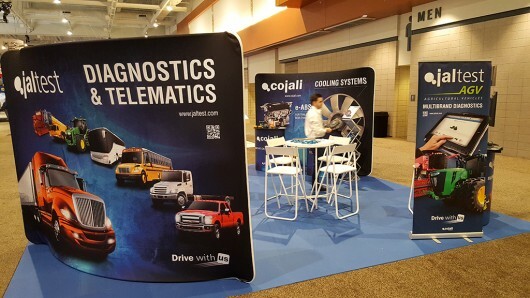 Cojali achieves a booth layout with a purpose in mind – trade shows are all about building relationships. This 20ft x 20ft space is given prominent brand messaging and privacy with two complimenting 10ft curved Tub-O-zip tension fabric displays. White conference seating for talking with event visitors fill out the center. 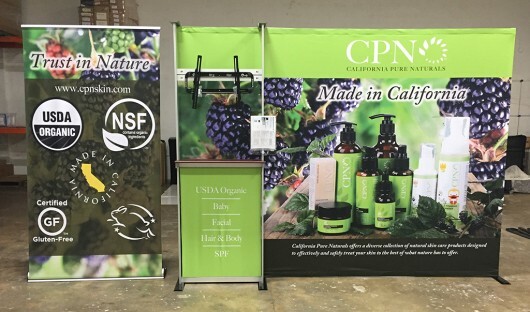 Keep your brand marketing collateral on hand with silver literature racks, Cover all angles of approach with a 33″ retractable banner stand, and two 32″ Pronto Post Monitor Counters that allow visitors to interact directly with your message. 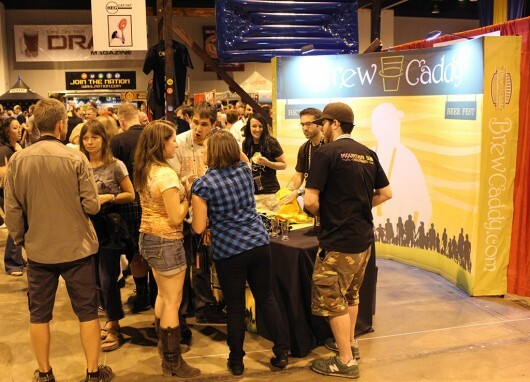 The Brew Caddy is a highly customizable quality product, created with the beer festival attendee, brewery, and beer fest organizer in mind. Brew Caddy capitalized on the popularity of their product, designing a well lit booth with plenty of crowd space. They chose all easy to assemble, lightweight fabric solutions. 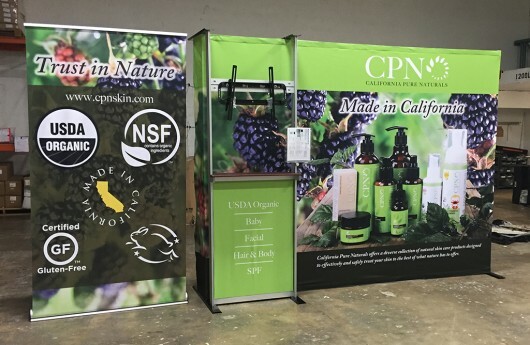 A unifying presence between the 10ft curved tension fabric wall with popular dye-sublimated 6ft draped table throw and tension fabric counter make this booth a success. 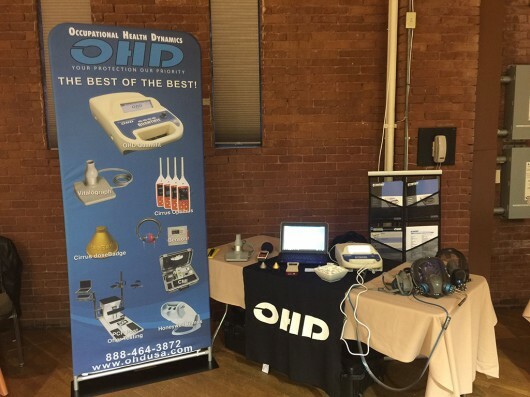 This manufacturing group rightly put their product front and center. A fabric branded case-to-counter and 6ft table throw holds plenty of brand brochures with a striking 20ft Atlantic Waveline package brings it all together. 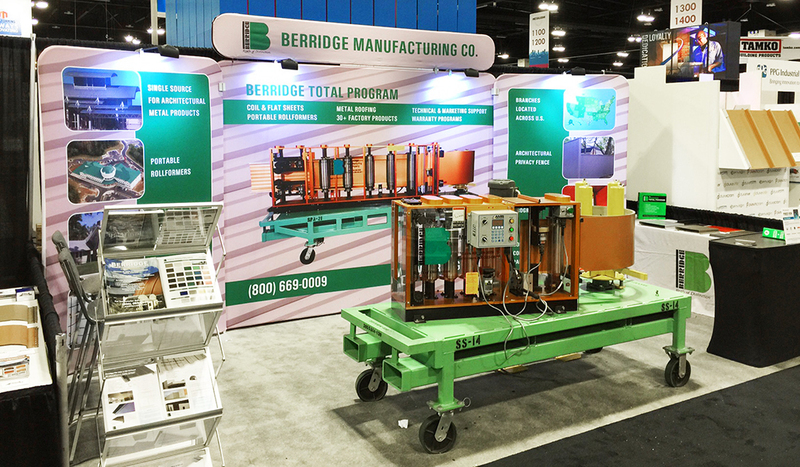 The clamp-on side panels of the 4-piece Waveline wall and header are one of our favorite displays systems due to their durability, vibrant graphics, and lightweight snap-assemble frame. 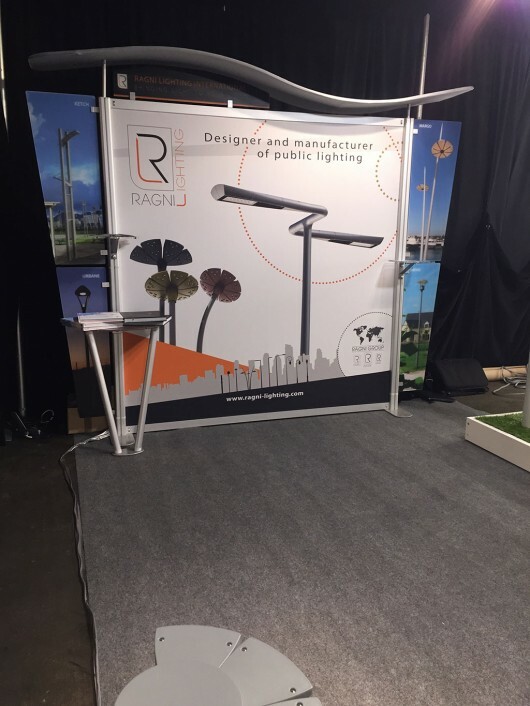 The Ragni Company was founded in 1927 by Victor Ragni in Cagnes-sur-Mer in the southeast of France. Since its establishment, Ragni has grown to a powerhouse in architectural lighting, exporting its lighting solutions to over forty different countries. We pride ourselves on our reputation for providing the highest quality of luminaries in the world, matching high performance technology with modern, architectural design. This custom booth layout features a walkway of their proprietary lighting systems on display with a sharp 10ft Satellite hybrid modular wall. This backwall is defined by its sleek frame with tightly fit fabric silicone edge graphics (SEG). The wall kit includes the fabric wings, standoff counter for brochures and a stylish wave top. 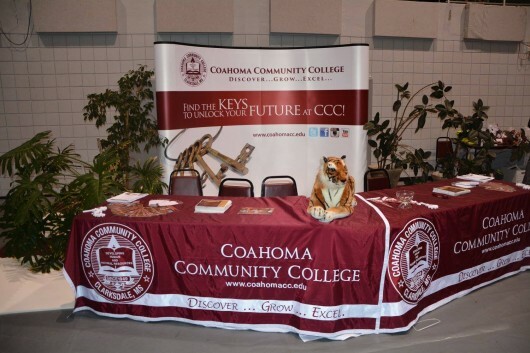 The ninety-nine acre campus lies in an agrarian setting along Clarksdale-Friars Point Road near the Mississippi River, which forms the western boundary of Coahoma County. Bordered on the east by a quiet and picturesque lake, the school site is conducive to wholesome recreation as well as to serious study. A professional brand concentrated backwall using our most popular 10ft Curved Pop Up with two angled 6ft draped table covers with custom hemming for displaying brochures (don’t ask me where they got the tiger). “It was awesome!!!!!!!! Everyone is still talking about the flooring and the entire set up! Andrew Hetzel is a coffee value chain specialist based in Hawaii. 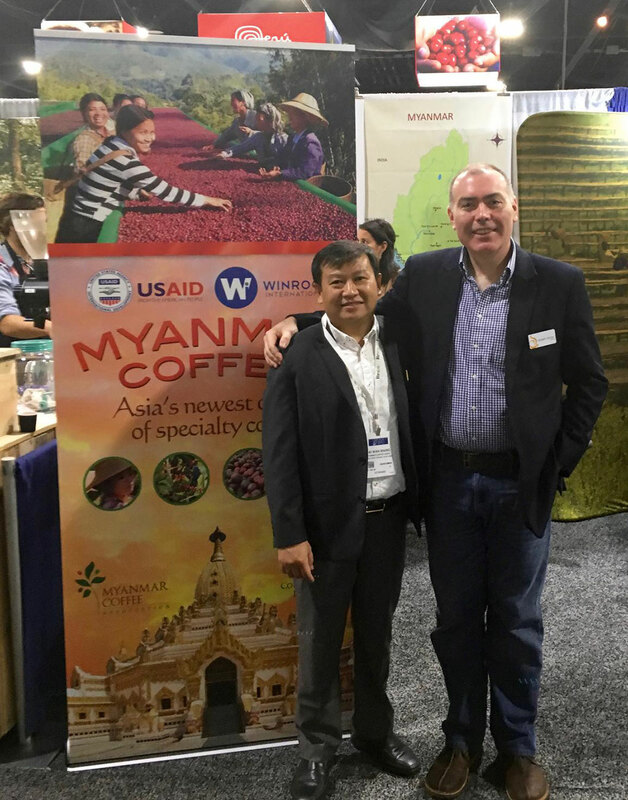 In the past 15 years, he has worked with coffee stakeholders in more than 40 countries including coffee producers and producer associations in the East Africa, India, South America, Southeast Asia and the Arabian Peninsula. Mr. Hetzel is a Board Member of the Specialty Coffee Association of America (SCAA), head judge for the Africa Taste of Harvest program, juror for Cup of Excellence competitions and one of the few instructors authorized to teach both arabica and robusta Q Grader certificate programs for the Coffee Quality Institute. A newcomer to trade shows and the American market, this 48″ retractable banner stand was part of a larger display. This attractively designed HD printed banner represents the first stepping stone in a budding exhibitor’s future promoting their brand. goes as planned, I’ll be in touch in January about a new booth. You deserve an easier, faster, friendlier, cleaner, brighter, and more convenient airport parking experience. That’s what you can expect with WallyPark airport parking services, and that’s what you’ll get. 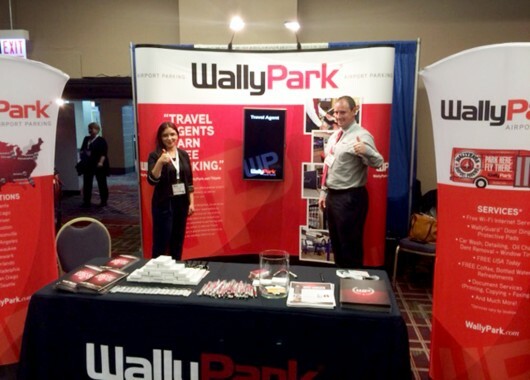 So next time you fly, drive into WallyPark! You’ll love how we treat you. This arrangement achieves excellent brand consistency across their booth displays. 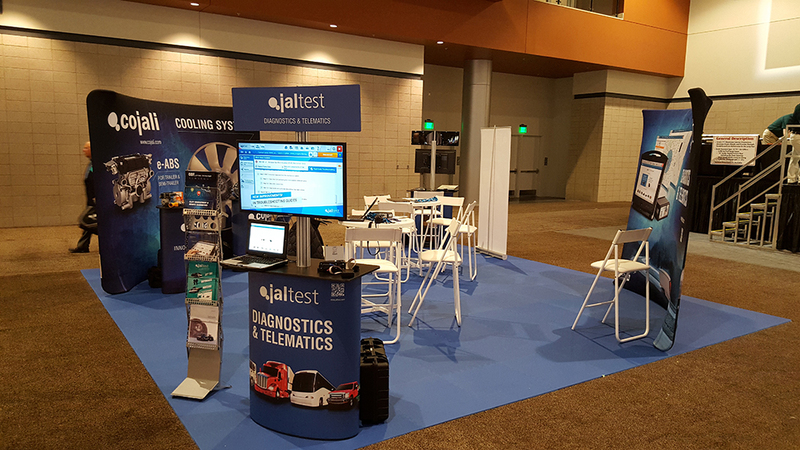 A 10ft curved popup with vertical monitor mount serves as the focal point of the exhibit. Two Brandcusi tension fabric banners allow for adaptation on the fly and can easily position where in best view of their traffic. Their marketing collateral stands out nicely against the rich black 6ft draped table throw. We hope you enjoyed this look at contributions from just a small collection of our valued customers. 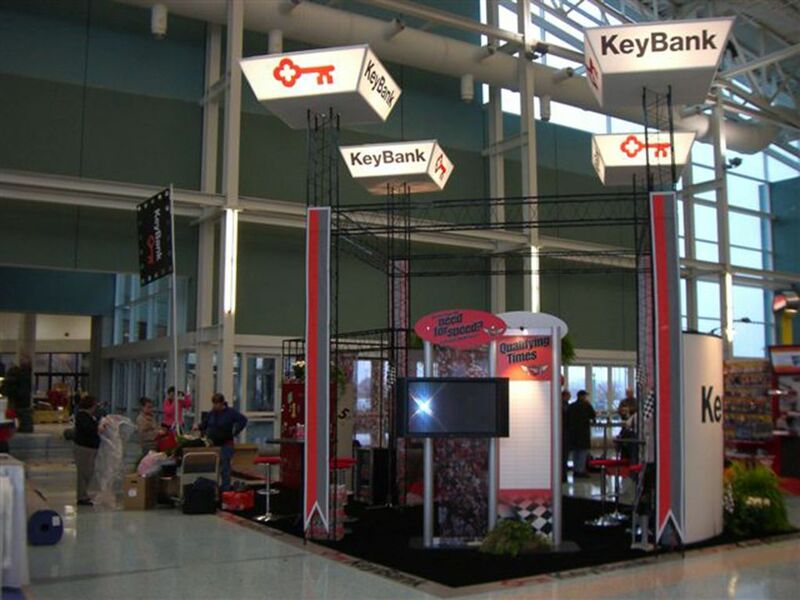 Our passion is finding you the best display for your brand and producing it to exceed your expectations. Our sincerest appreciation to our new and returning customers – you are the reason we do what we do! 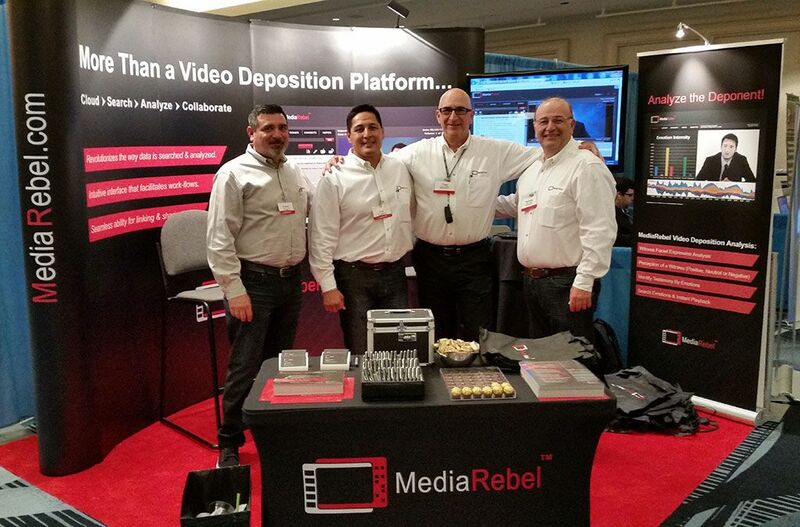 Looking to join these smiling faces? 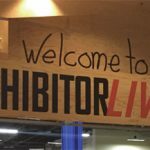 Just take a moment to send us your selfie showing your exhibit booth we produced from a recent trade show and you will get 5% OFF your next purchase. Thank you for all the wonderful images, we will continue to grow together!